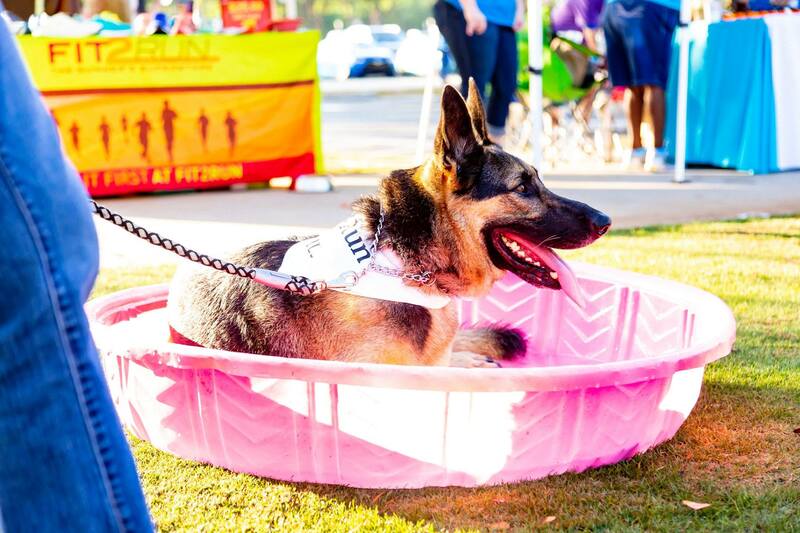 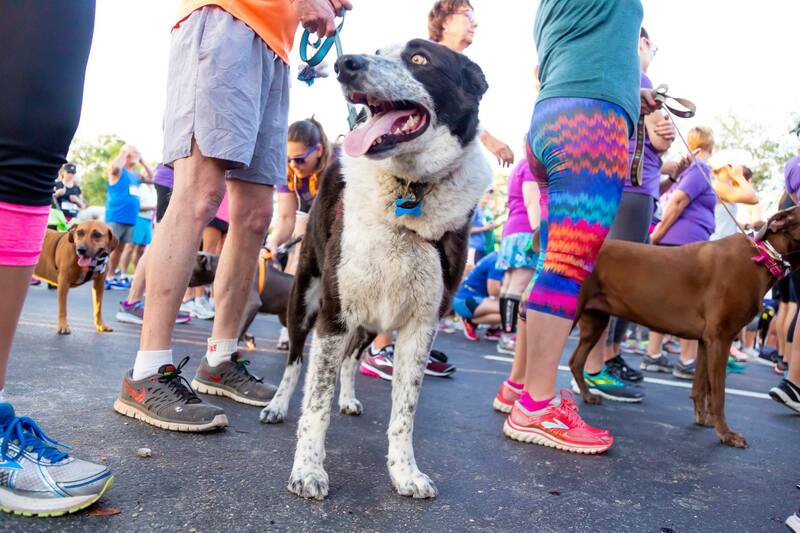 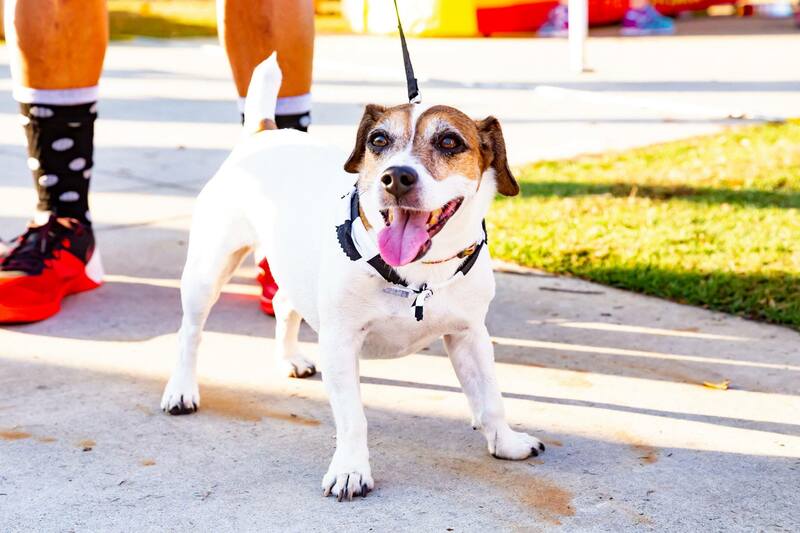 WOOF - ARE YOU READY TO RUN FOR THE DOGS WITH DOGS! 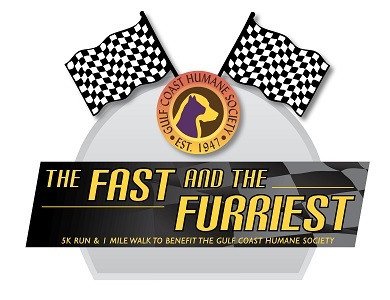 If you love all things furry and want to help GCHS with it's mission to provide humane care for surrendered animals by offering refuge, providing medical care, and facilitating an adoptive home in it's no-kill shelter. 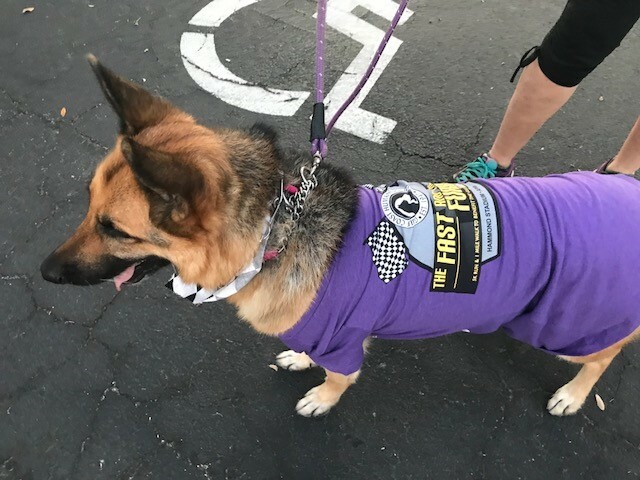 You can't miss this! 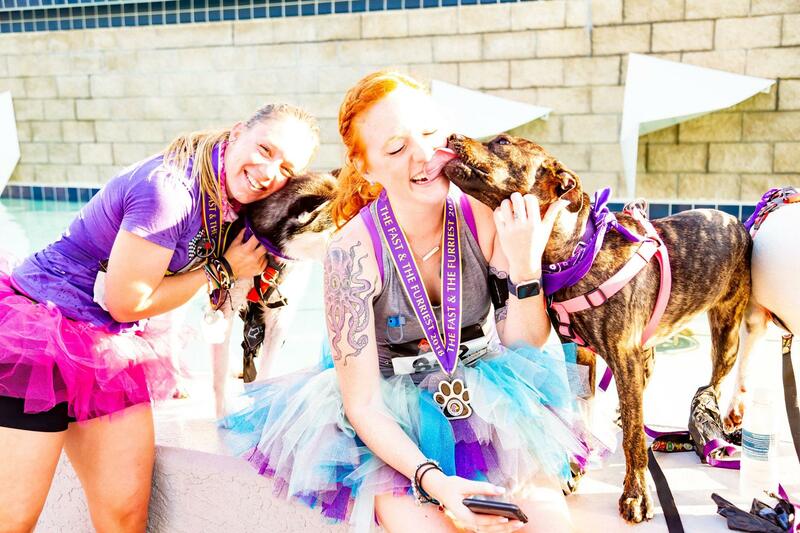 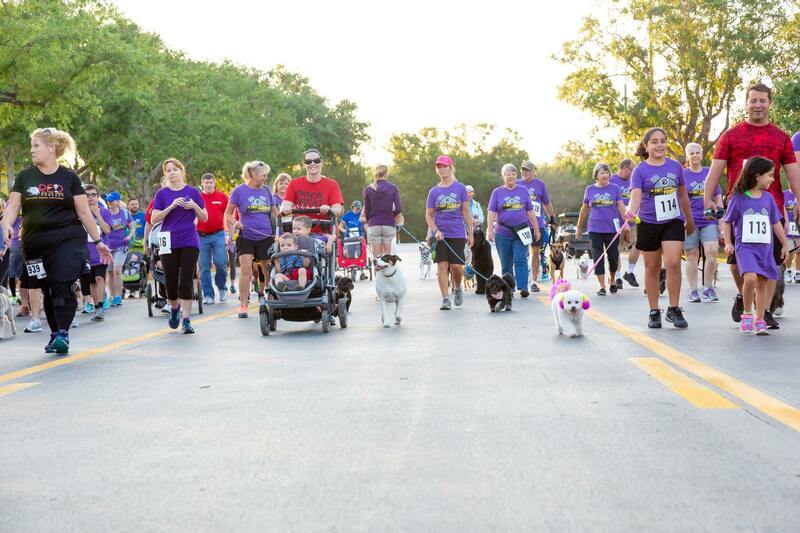 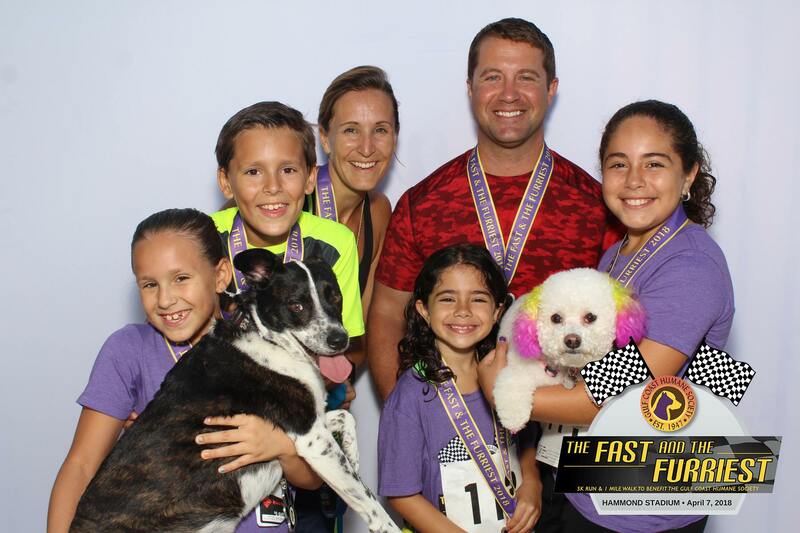 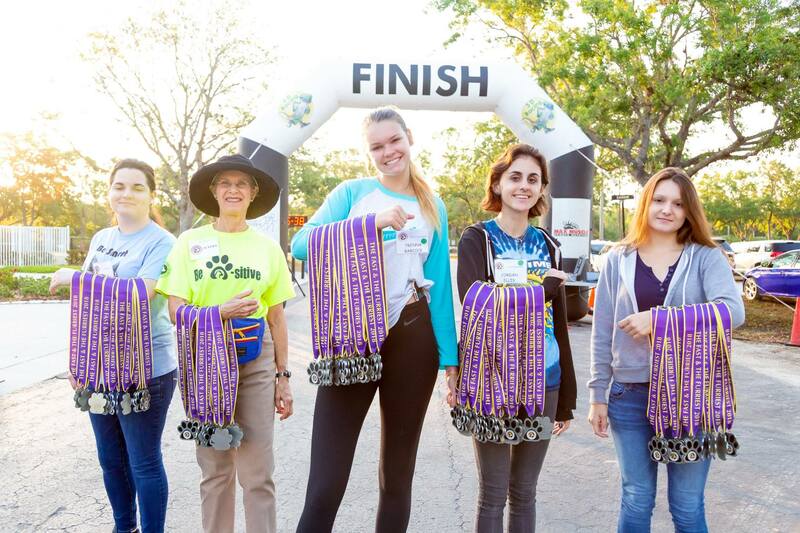 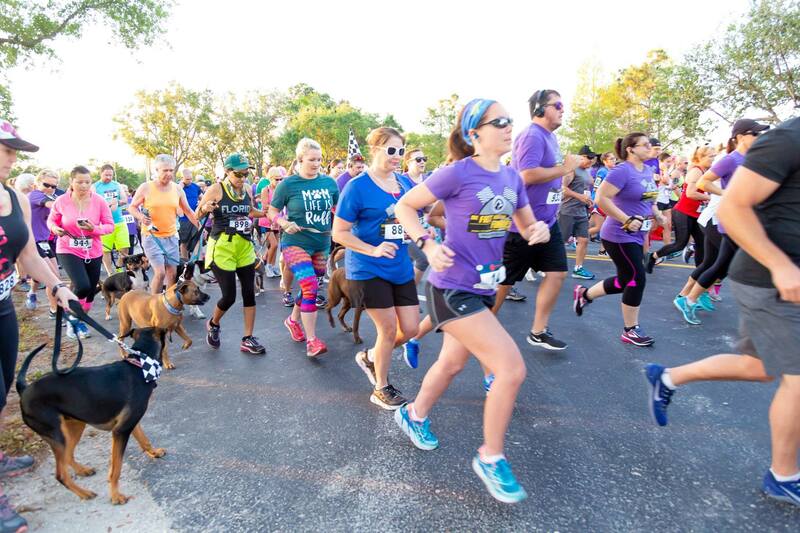 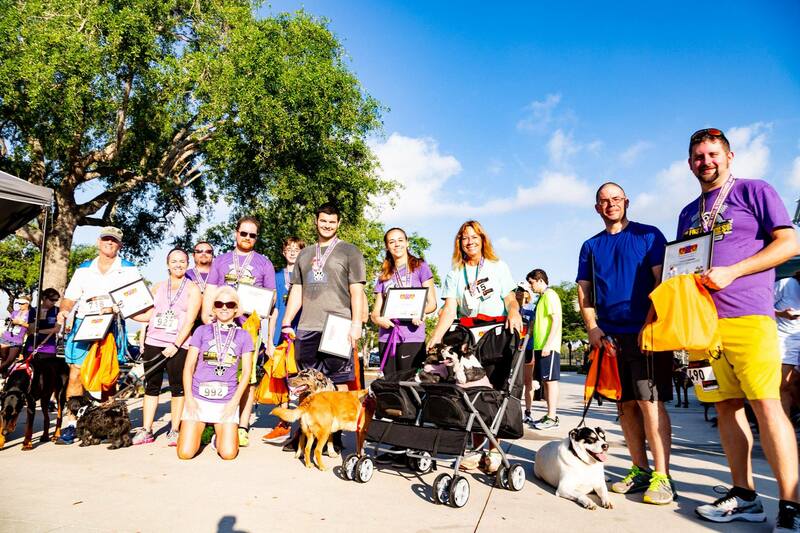 Day of Race (chipped) Price increase to $35 Adults and $30 Youth 17 and Under - Additional $5.00 if running with a dog.